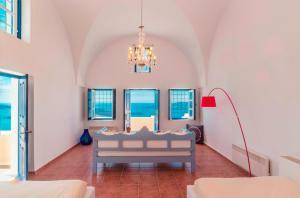 The traditionally styled Astraea House is located in the center of Firostefani in Santorini. 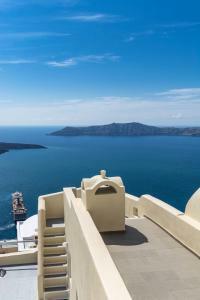 It offers tastefully decorated accommodation with unobstructed views of the Aegean Sea and the Caldera and free Wi-Fi in all areas. Upon arrival you will receive a welcome basket with water, a bottle of wine and local products.